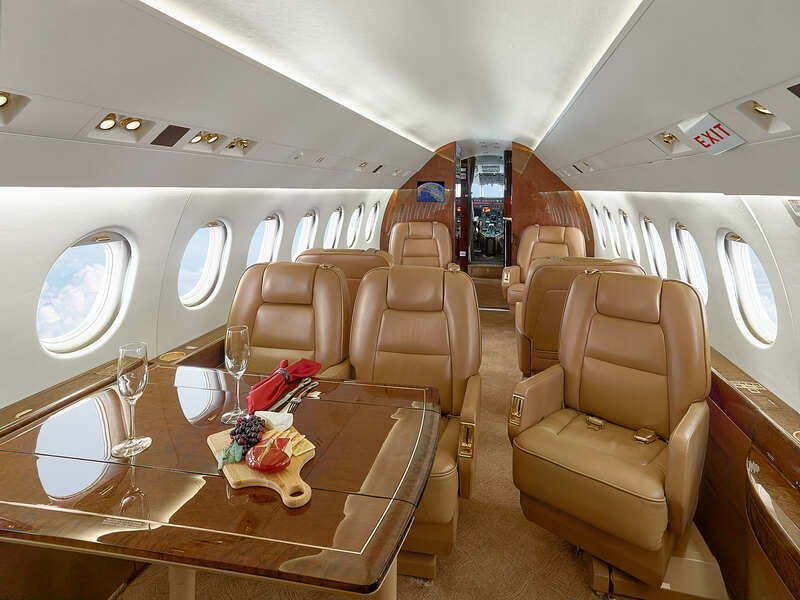 The most common question I’m asked is, “What is the best way to fly private?”, and by "best" they most often are referring to the most cost effective way to fly private. My initial answer is always the same, “Have a close friend that owns an airplane that lets you fly for his direct operating costs.” Since those friends are very hard to come by, I have outlined two of the most common ways to fly private today: Jet Card/Membership Programs and Charter. Another question, I am often asked is, “Which is better - a Jet Card/Membership program or Charter?” My answer is almost always - both. To learn more about how a Jet Card Membership can save you money on charter, contact us at +1.407.590.0502 or by email at doug.dvorak@dumontgroup.com. 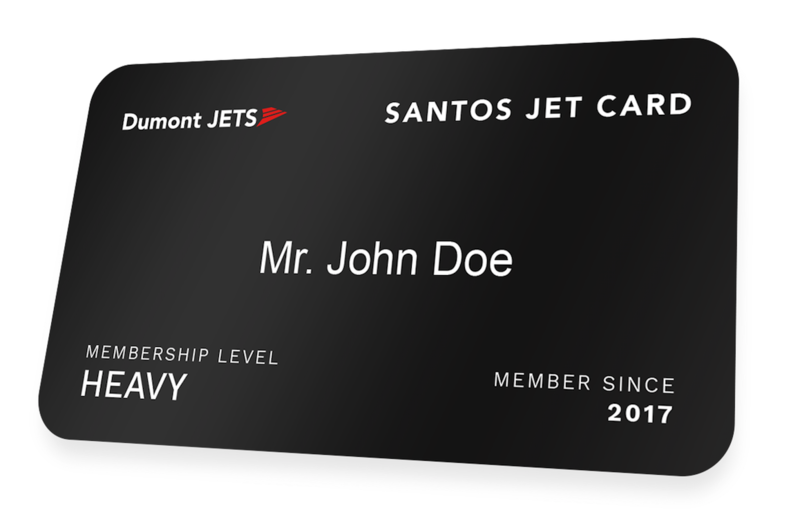 Learn more about our Santos Jet Card Membership. Unlike a Jet Card/Membership program, Charter offers you a pay-as-you-go program. For most missions, the pricing of Charter Flights will be lower than that of a membership program when working with an experienced Aviation Professional. To learn more about flying private charter, contact us at +1.407.590.0502 or by email at doug.dvorak@dumontgroup.com. Learn more by visiting our Charter page on our website. With 7 Billion people living on this planet and no two being the same, customizing a solution to match your needs is the most comprehensive approach when looking at whether a Jet Card/Membership program or Charter is right for you. Still have questions about the best way to fly private charter? Contact us at +1.407.590.0502 or by email at doug.dvorak@dumontgroup.com, and we'd be happy to help answer questions to meet your aircraft charter needs.